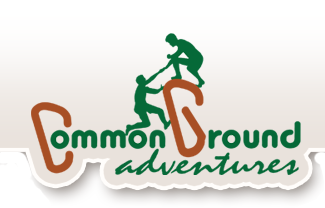 Common Ground Adventures will work with your organization to assess your needs and recommend a High Ropes Course design that can fulfill those needs. After discussing your organization’s mission and your participants needs and desires, we recommend a series of High Ropes elements that will fit your organization. We are able to build a variety of different elements in a wide array of configurations, ensuring that the final High Ropes Course design is perfect for you. 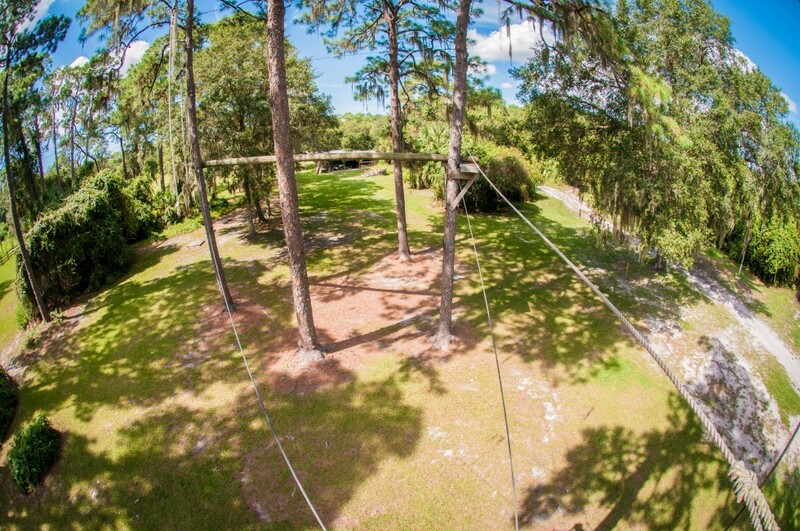 During our initial visit to your site, we will discuss potential locations for your elements to determine the optimal location for your High Ropes Course. Throughout our design process, we always keep course safety, utility, and price in mind to ensure that the final result is one that you are happy with. Our recommendations on the ultimate design of your course come from our years of experience as High Ropes Course facilitators. From this background, we can build courses that are easy and safe to facilitate. This keeps your training costs down while ensuring that your participants get as much active time on the course as possible. 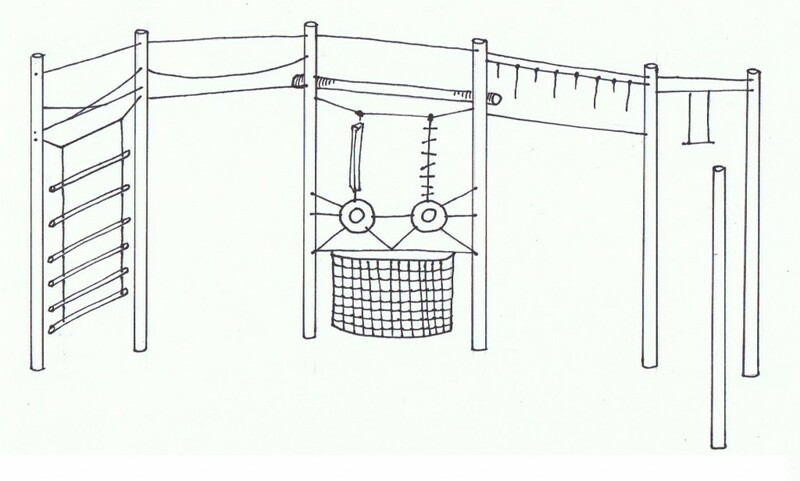 Visit our High Ropes Elements page for a sampling of the elements that we can build for your course. Complete our online Construction Pricing Request Form to request a quote for your new High Ropes Course. We will send an itemized quote that will help you determine the right elements for your location.